Hi sweet friends! Hope you’re having a great week! 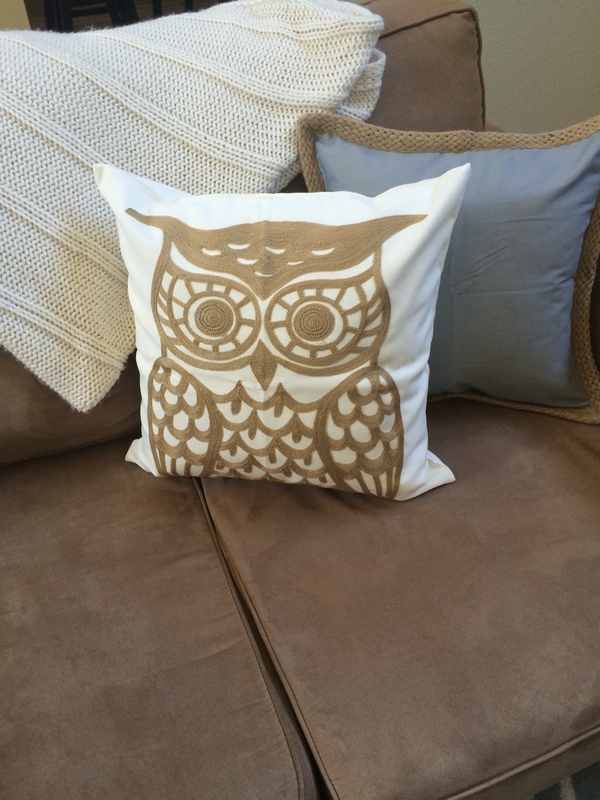 I am so excited to share my cute new, pillow covers with you today. 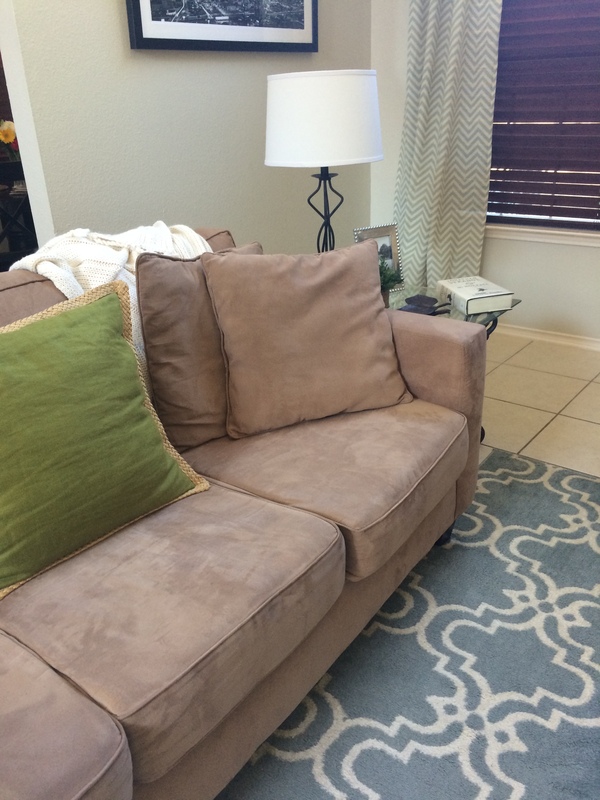 I purchased a couch before I moved to Texas in 2010. Let’s just say it was one of my first, big, adult purchases. My couch has lived in two apartments and followed us to our house. It’s been loved and is still in pretty good condition. 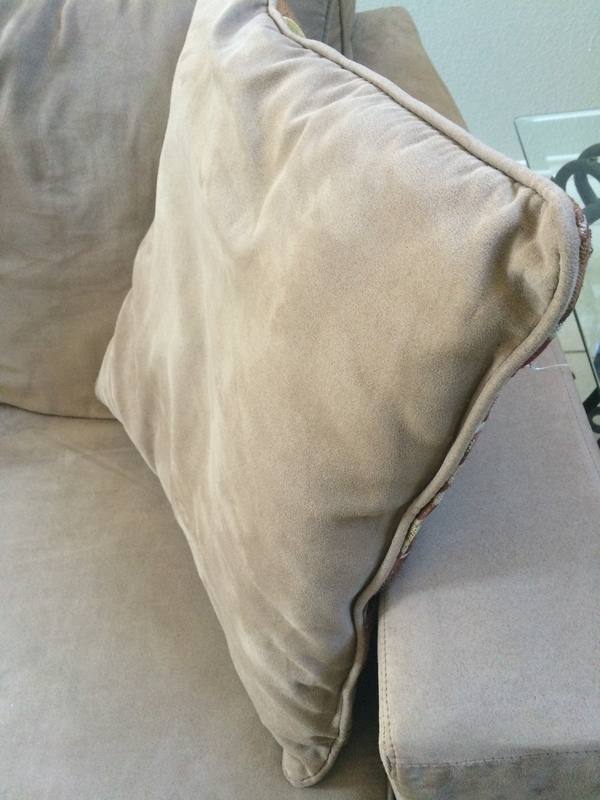 But for years I’ve been living with the pillows that came with the couch… yuck! No grays or blues. Bye bye pillows! I mean flat doesn’t even begin to describe it. Not to mention, the colors on the backside are not really my favorite color palette. 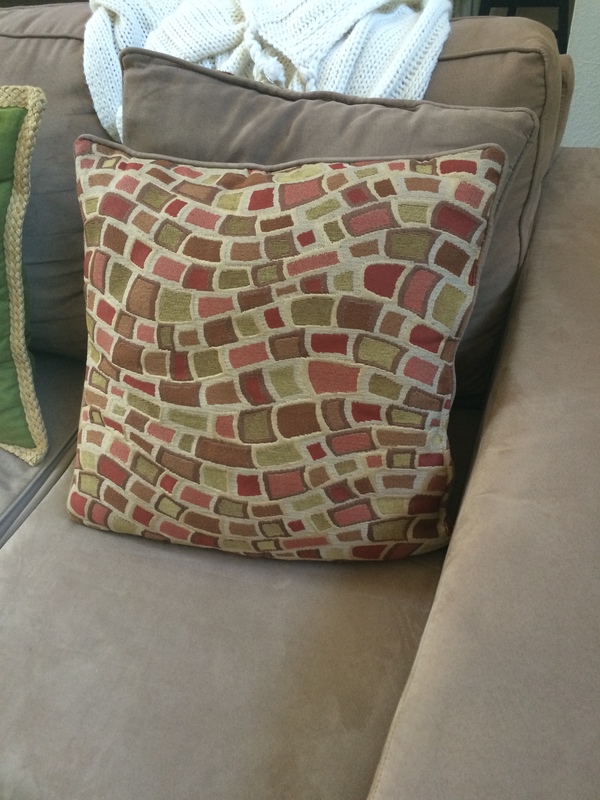 So this fall I decided to say goodbye flat pillows! 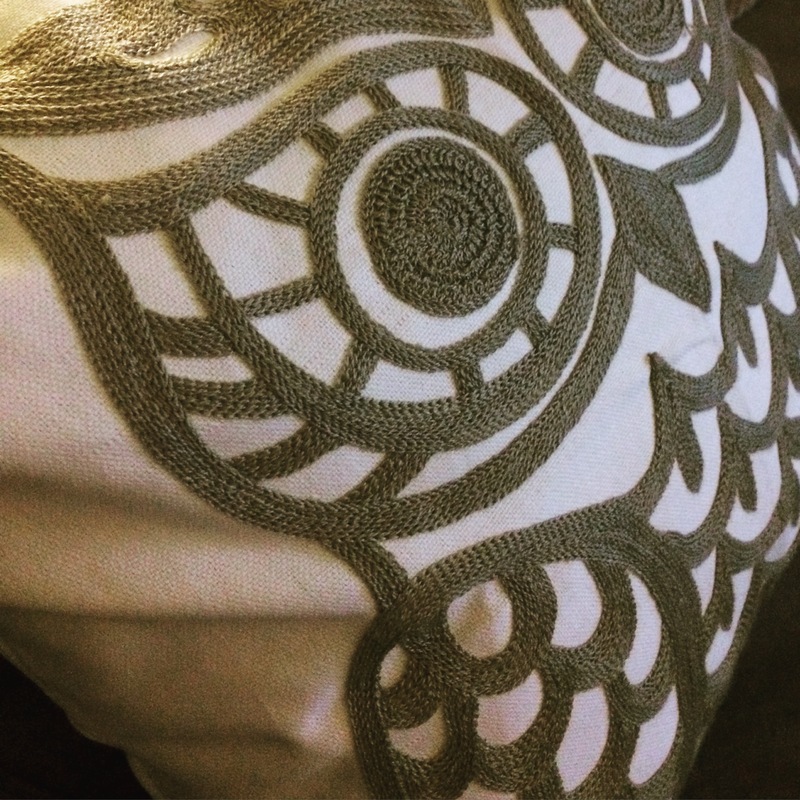 I purchased new pillow inserts from Hobby Lobby (18X18) and new pillow covers. 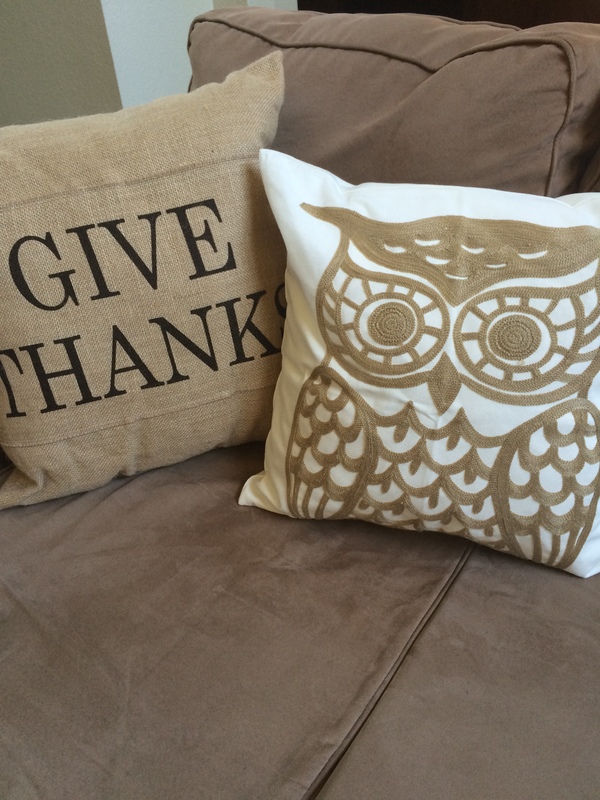 The Give Thanks pillow will be added in just a few weeks. 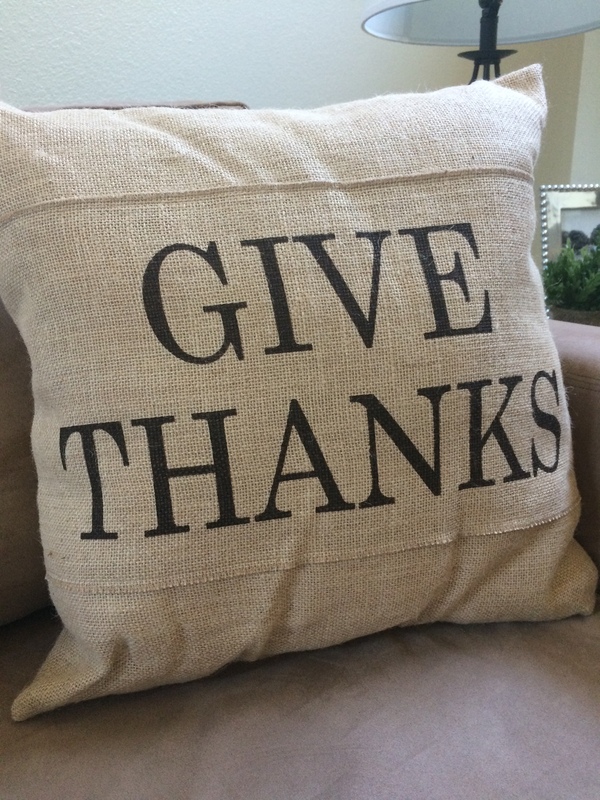 I found it on sale at Kirkland’s and since the hubs favorite holiday is Thanksgiving I figured it would be a cute addition to our fall decor. These pillow inserts and covers are the best flat-pillow answer. 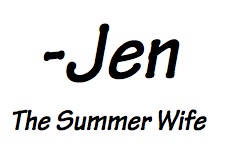 They are affordable, comfortable and easy to change with the changing seasons or my changing home style. We’re all set to watch some of our favorite fall shows and football teams. Mmm, get the snacks ready!